A logo and identity design. The non-profit client requested a simple logo that could be easily identified and integrated their vision statement in a visual image. 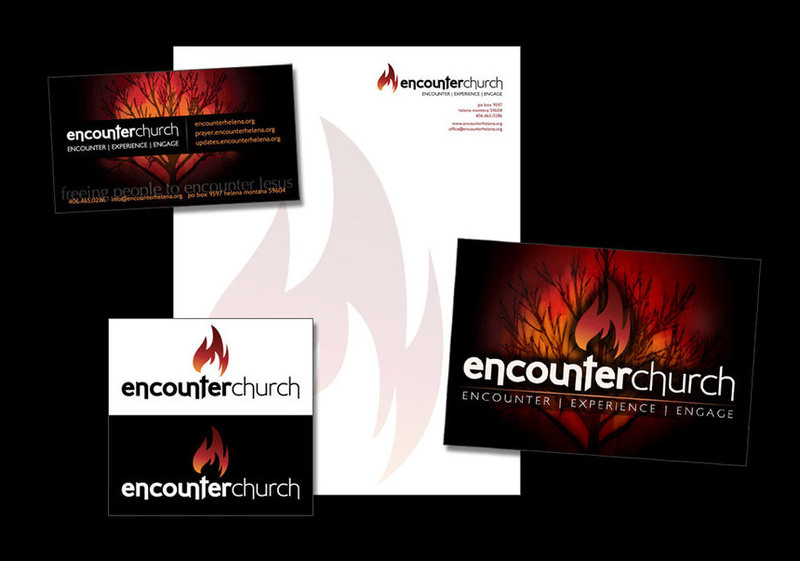 Includes logo, awareness cards, letterhead, and online logo image shown above.